Mezcal Atenco Espadin is produced by Maestro Mezcalero Don Rodolfo López Sosa and his family at 1,500 meters above sea level in San Juan del Río, Oaxaca. Mezcal Atenco Espadin is produced by Maestro Mezcalero Don Rodolfo López Sosa and his family at 1,500 meters above sea level in San Juan del Río, Oaxaca. 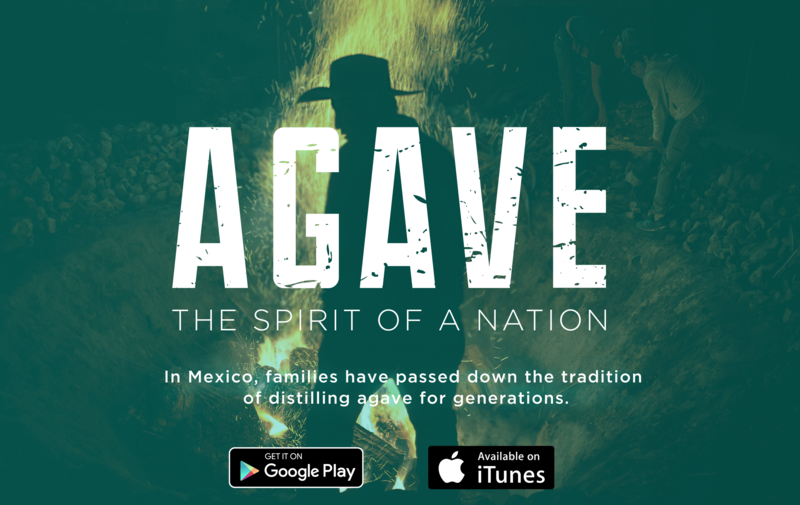 Using only mature agaves grown for at least 8 years, the plants are cooked in a conical furnace made of boulders covered with banana leaves, and then crushed by a stone mill driven by a cart-horse. It is a 100% natural, organic, double-distilled mezcal, fermented using pure spring water from the mountains high above San Juan del Río. It is bottled in recycled hand-blown glass. Don Rodolfo López Sosa has produced mezcal since 2005 and began collaborating with Mezcal Atenco in 2013.